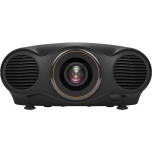 As a huge name with over 20 years in consumer electronics, its no surprise Epson make some of the best home cinema projectors on the market, including several recent award winners and the incredible laser projector. 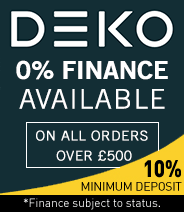 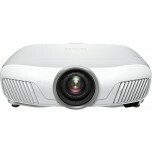 We sell a cherry picked selection of their finest home cinema projectors. 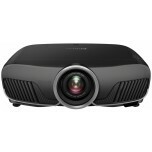 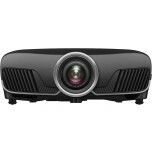 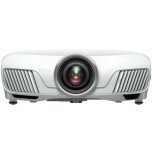 If you're looking for a high performance projector which is likely highly reviewed, you have a choice between JVC (which have DLA panels), Sony (which have 4K) and Epson, which have laser technology and the experience with such technology that filters down into their other projectors, many of which offer class leading performance and value.